Please see below the schedule and results for the AIBA World Championships 2017. The tournament is available to view by live stream here. 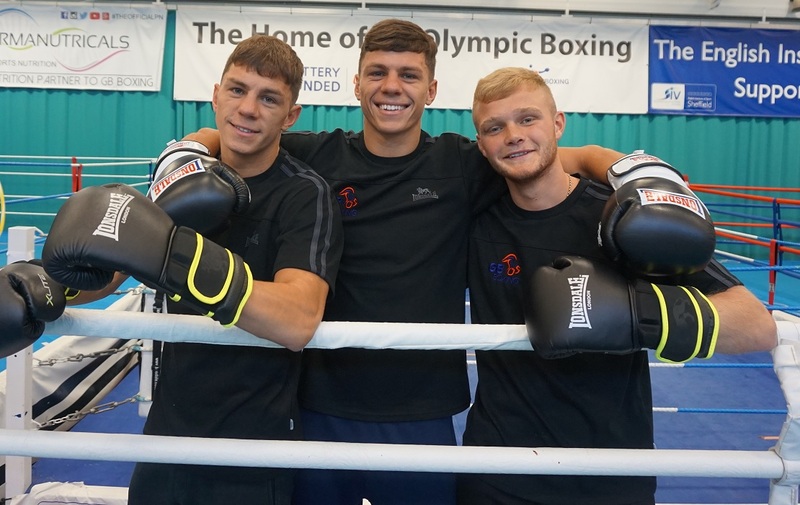 Results and updates on the progress of the team at the World Championships will be posted at www.gbboxing.org.uk and on twitter at @gbboxing once the tournament begins on Friday 25 August 2017. The BBC will screen live action of the tournament on the BBC Red Button and the BBC Sport website from the quarter-finals onwards. It will show all of the quarter-finals on Tuesday 29th August, the semi-finals on Thursday 31st August and Friday 1st September and the finals on Saturday 2nd September. It will also screen a two-hour highlights programme on BBC2 on Sunday 3rd September at 1.00pm.